Originally from smalltown Ohio, Mrs. Mohre-Cassidy has been a teacher in Hernando County for 10 years. She began teaching Intensive Reading at Hernando High School in 2008, moving to Parrott Middle School in 2010. 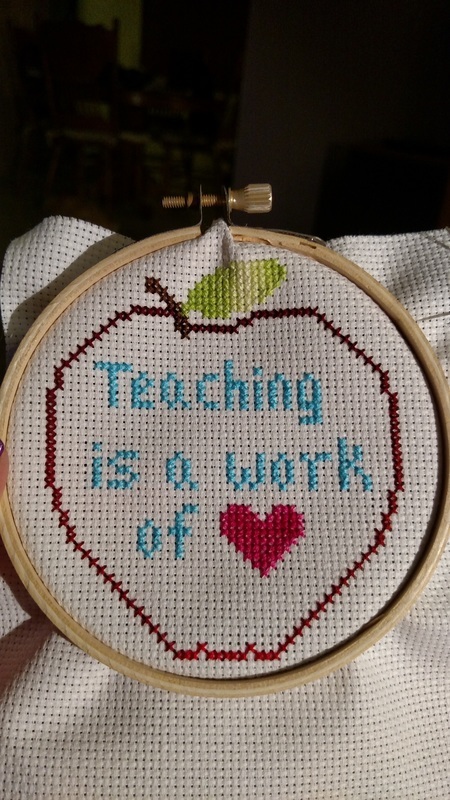 Since then, she has taught Intensive Reading, Language Arts, Drama, and managed the eSchool and Edgenuity lab. This year, she is excited to develop a brand new class of Leopard Leaders! Mrs. Mohre-Cassidy is also a PBS Co-Coach, Lead Mentor, and Webmaster for many of the school's online systems. 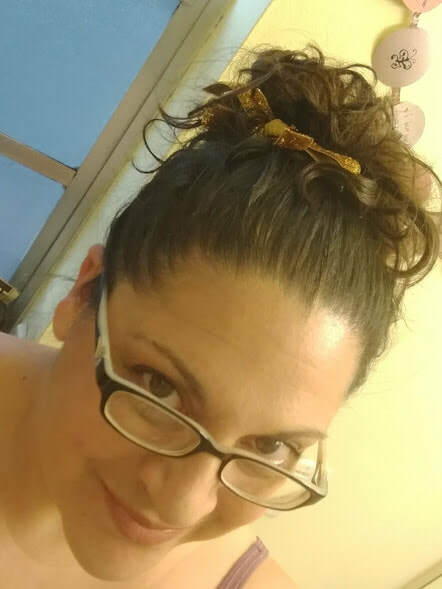 She earned a Bachelor's Degree in Theatre from Adrian College in Adrian, Michigan and has also been a certified Massage Therapist! During her college years, Mrs. Mohre-Cassidy worked in theme park entertainment. Her favorite thing about DSPMS is the students :) You can usually find her playing crazy drama games in her Flexible Seating Classroom! 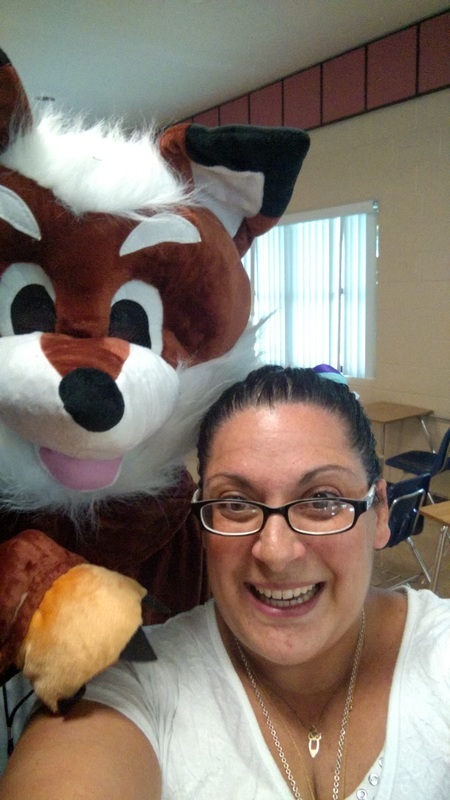 Took a selfie with the fundraiser fox!!!! 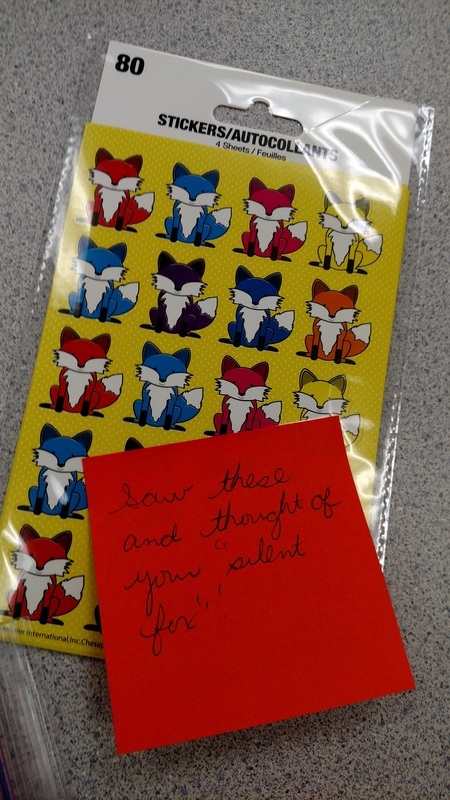 A gift from a teacher-friend at Springstead :) Gotta love the Silent Fox!